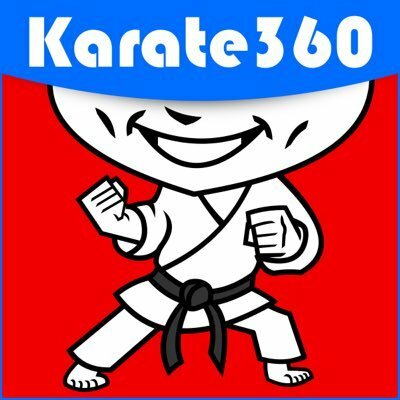 Karate360 Podcast: Episode 20 NOW AVAILABLE!! Episode 20 of Karate 360 is NOW AVAILABLE! Karate 360 LETS START THE SHOW! Download and listen to the newest episode NOW! 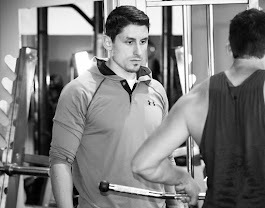 In Episode 20, hosts Kalan Anglos and Richard Mosdell discuss some pre-paris open karate news, favorite karate books, how to best train aerobically for karate, and much more! Be sure to like, comment, and share to help spread the word that Karate 360 is the ONLY weekly podcast dedicated to bring you all things KARATE!